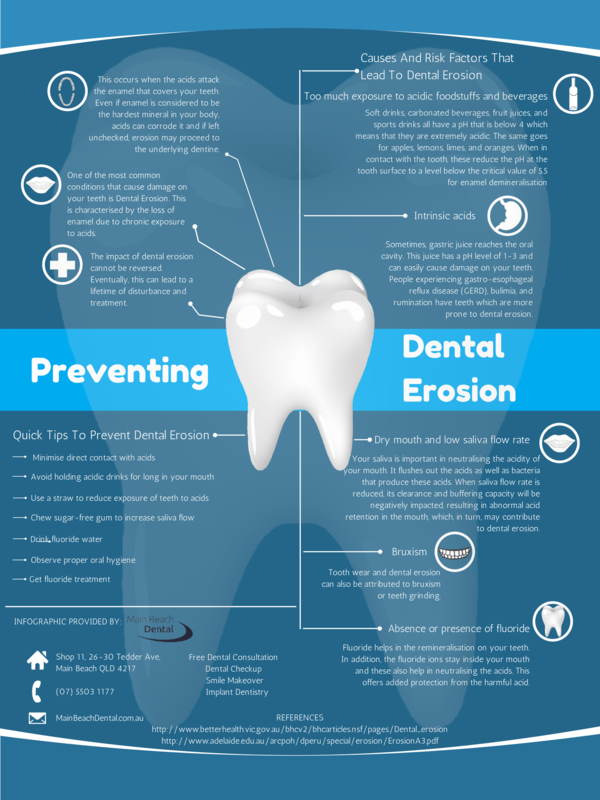 Entries tagged with "Dental Erosion"
Unhealthy enamel is not a good news for your teeth and your oral health. 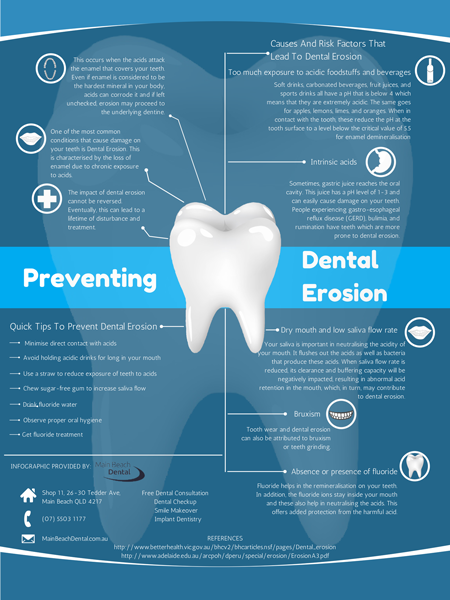 Dental erosion can cause progressive damage to your tooth’s surface if left untreated. 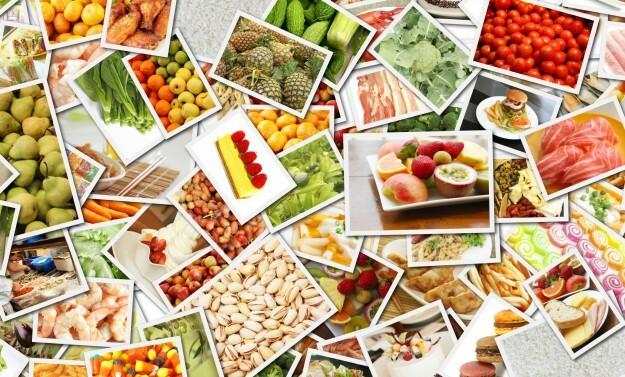 Symptoms such as sensitivity to hot and cold foods, depression on the biting surface of back teeth, and teeth appears to be smooth and shiny only indicate that your teeth is starting to develop tooth enamel erosion also known as acid wear. Once the signs of this common dental problem are detected, it’s crucial that your dentist can determine the reason and modify it.